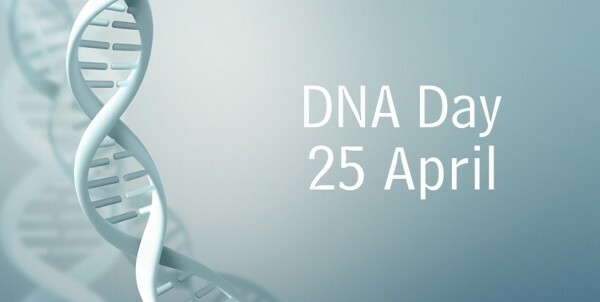 DNA testing is the current trend in genealogy, with over 3 million people having taken an AncestryDNA test to date. And why not take a DNA test? It can certainly help you explore other avenues of your genealogy that the paper trail hadn’t taken you and find relatives you didn’t know about. 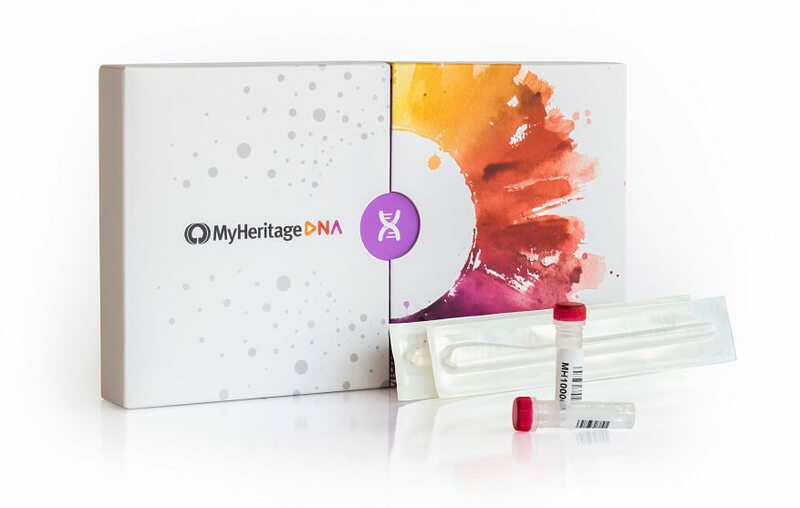 So you’ve bought an AncestryDNA test, activated it online, spit in the tube, sent it off, and waited the 6-8 weeks, and now you get that email saying your results are in … but what do they mean? Join Crista Cowan as she walks you through a detailed explanation of the AncestryDNA test, and also what to do once you do get your results. Then watch the next one on Cousin Matches. I know they’re not the shortest videos about AncestryDNA, but if you take the time to watch them you will learn a whole lot, so trust me they’re worth it. 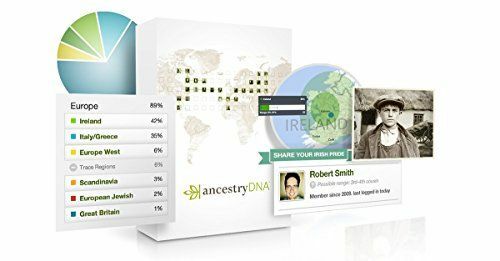 If you have further queries regarding your AncestryDNA test, or the results, feel free to get in touch with Ancestry. You can email them at support@ancestry.com, or call them, you can find their phone numbers here. Or you could join the AncestryDNA Group on Facebook, where you can ask questions or discuss your results with those in the group.